Muaythai is the traditional Martial Art of Thailand. It was used in battle for many centuries. agreed to fight before the King of Burma and defeated 9 Burmese Fighters in a row. The King was amazed with Khanom Tom and gave him his freedom. 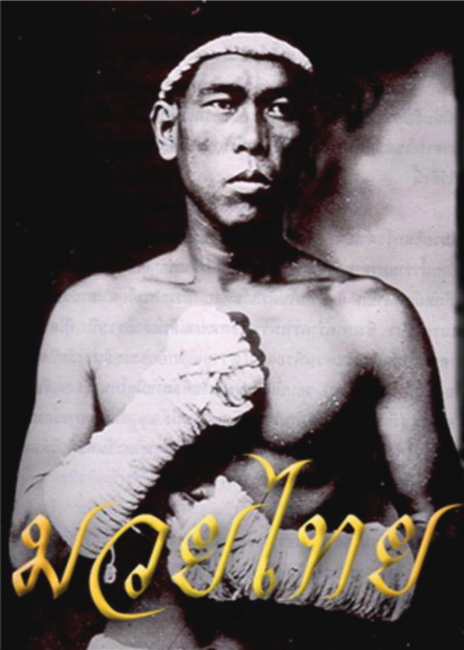 Muaythai in the 20th century evolved as a Ring Sport and is known as the “King of the ring”. It is easy to master this martial art in regards to the techniques involved. The ability to use them depends on the preparation and skills of the individual. Anybody can learn and use Muaythai.